Weddings and flowers are probably the most favored combination of the celebration called marriage or wedding. 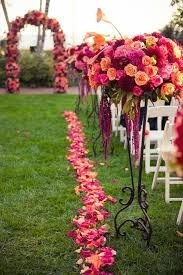 Any wedding ceremony without flowers seems to be incomplete. Actually, there is possibly no substitution for the flowers on such family and social occasions. The colors of these flowers make the wedding atmosphere more refreshing and full of enjoyment. These wedding flowers represent your emotions in the best way without speaking a word. They have the capacity of increasing the beauty and warmth of such an occasion more strongly than anything else does. To be more distinctive on this point, it would not be wrong to say that roses are the most powerful representative of your innermost feeling and they tell everything that you cannot speak. 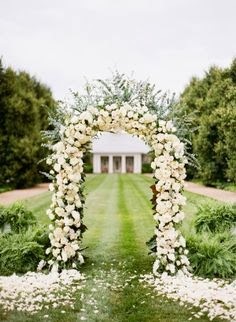 Different kinds of roses are the best gift of the Mother Nature that increase the beauty and attraction of your wedding venue manifold. These beautiful flowers are not only used to decorate the wedding place, but also for preparing the bridal dress, centerpieces, and wedding bouquets. 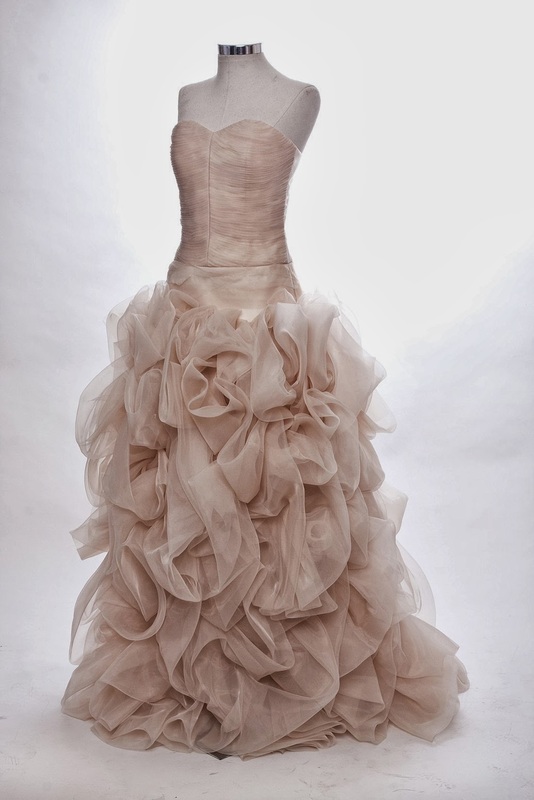 The soft and silken rose petals add magical touch to everything you prepare for the occasion. Due to its beautiful appearance, aroma, and softness, the rose is rightly called the "Queen of Flowers." They create an atmosphere of romance everywhere. 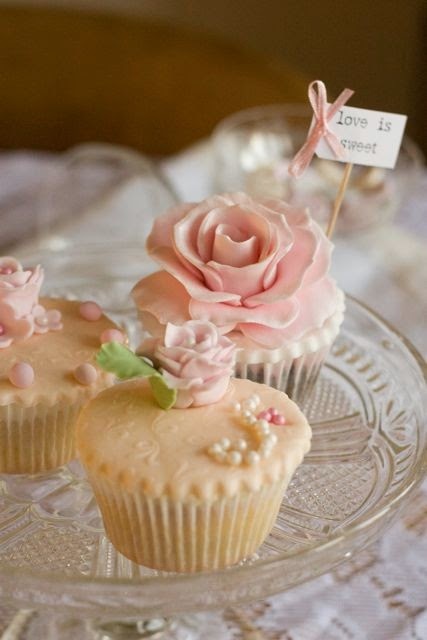 It is very true that roses of various colors are the most inevitable part of the wedding decorations. 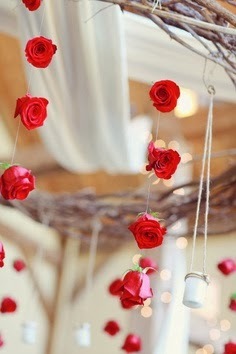 To decorate the wedding place, you need roses of various colors and shades. The most commonly used roses include Clear Ocean, Bianca, Vendela, Escimo, Tineka, Sahara, Virginia, and White Majolica. These majestic roses are known and accepted all over for their exotic colors and sense. The wide variety of rose colors includes colors of different shades. However, white and red are known for exotic effective up on the onlookers. The roses of these two colors are in great demand almost in all wedding celebrations. You cannot ignore the presence of rose wedding flowers in any celebration like this. 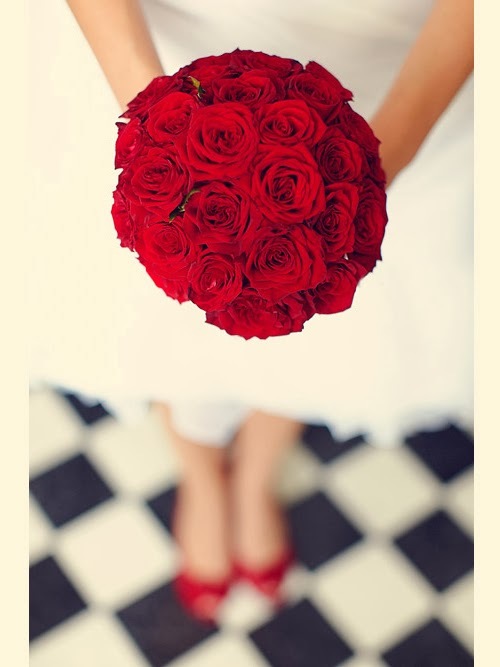 The red roses are chiefly used to adorn the wedding attire of the bride and the white roses are put into the bouquets. Their presence ensures comprehensive beauty of these essential parts of any wedding celebration. You must ask your florist much earlier to make available these beautiful flowers in your wedding celebration. As these rose wedding flowers are now being grown all over, therefore, it would not be a problem for him. However, make sure that they are bought for reasonable price. Remember that these flowers are inevitable on your wedding party. 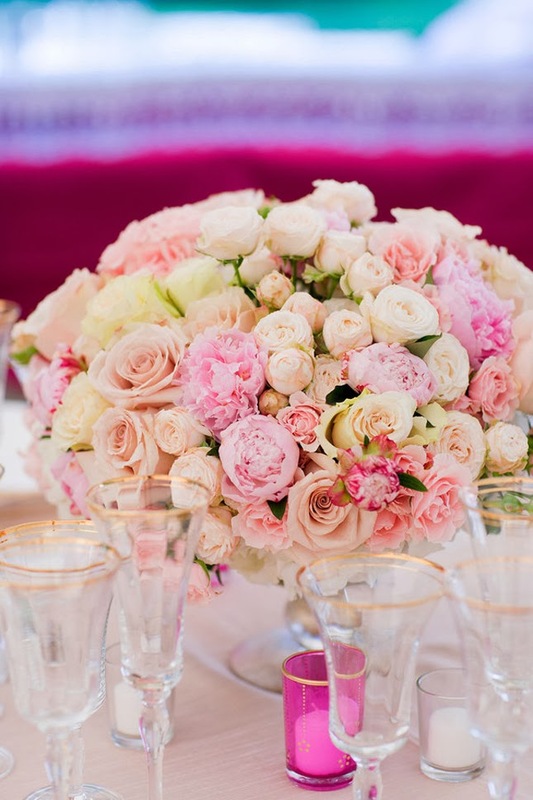 As said, the different hues of rose wedding flowers stand for different meaning. The white rose stand for purity and innocence whereas the pink rose means grace, gentleness, and gratitude. The yellow rose stands to indicate your joy and the lilac rose means love at first sight. The rose in red and white means unity whereas the red and yellow rose signifies your happiness. As all these are special ingredients for the celebration, therefore you cannot ignore any of them. The rose wedding flowers are essential for every wedding. 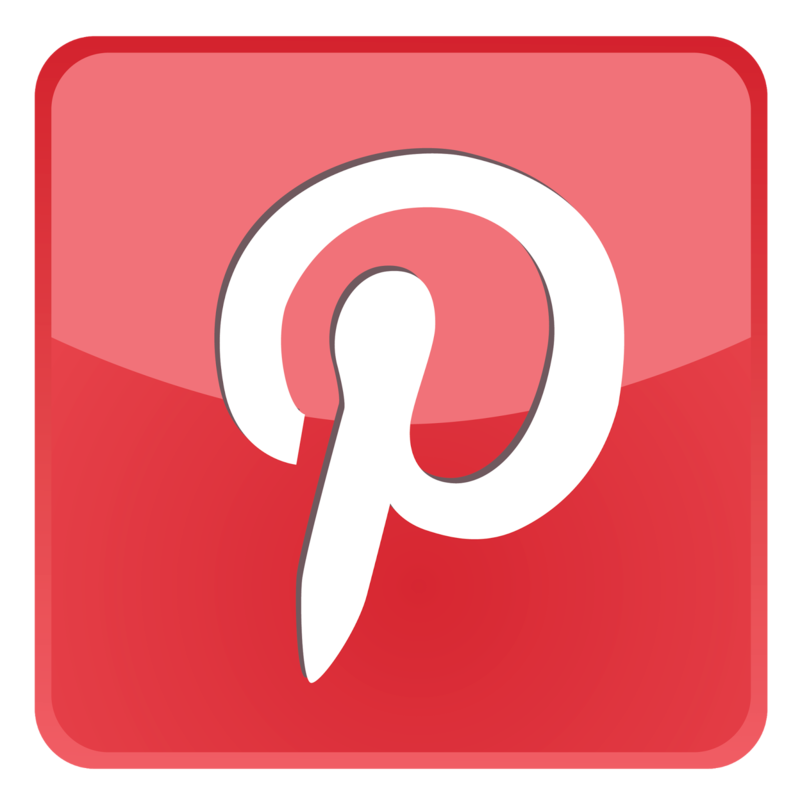 Therefore, you should everything in mind and go for decorating your wedding venue tastefully.